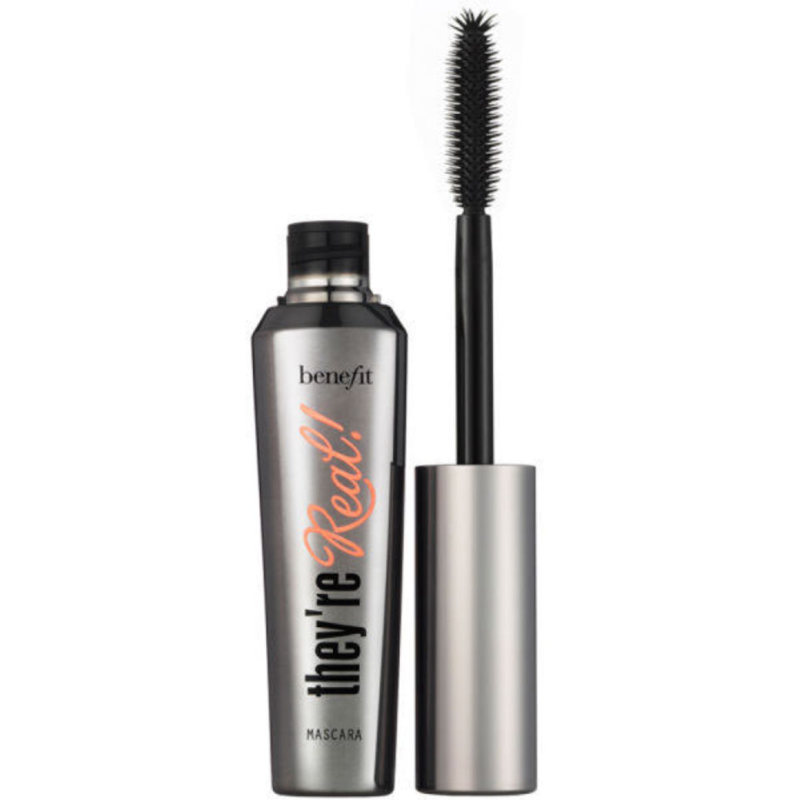 I really like the Benefit They're Real Mascara. 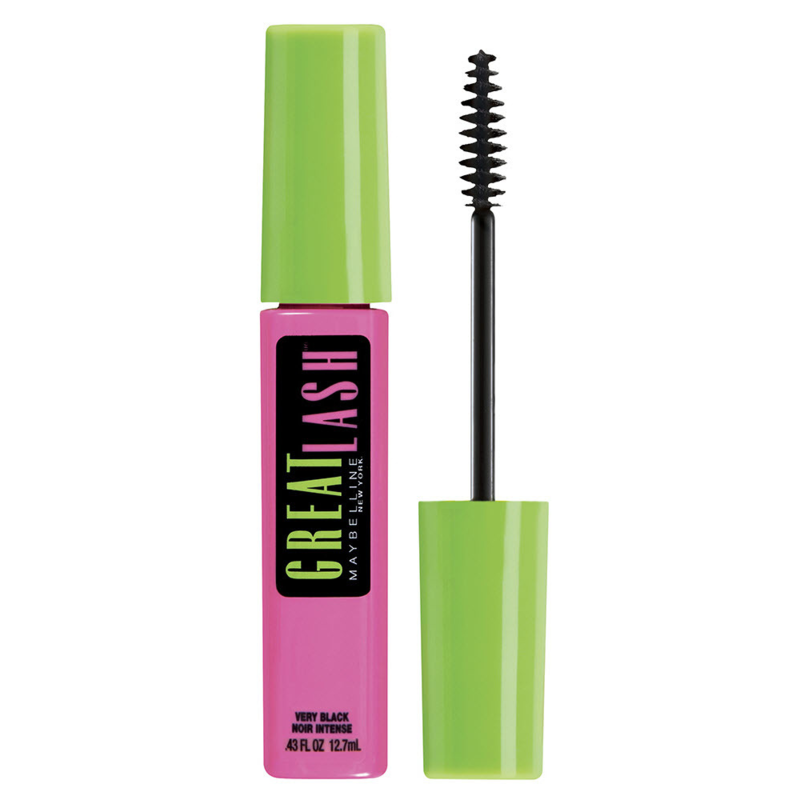 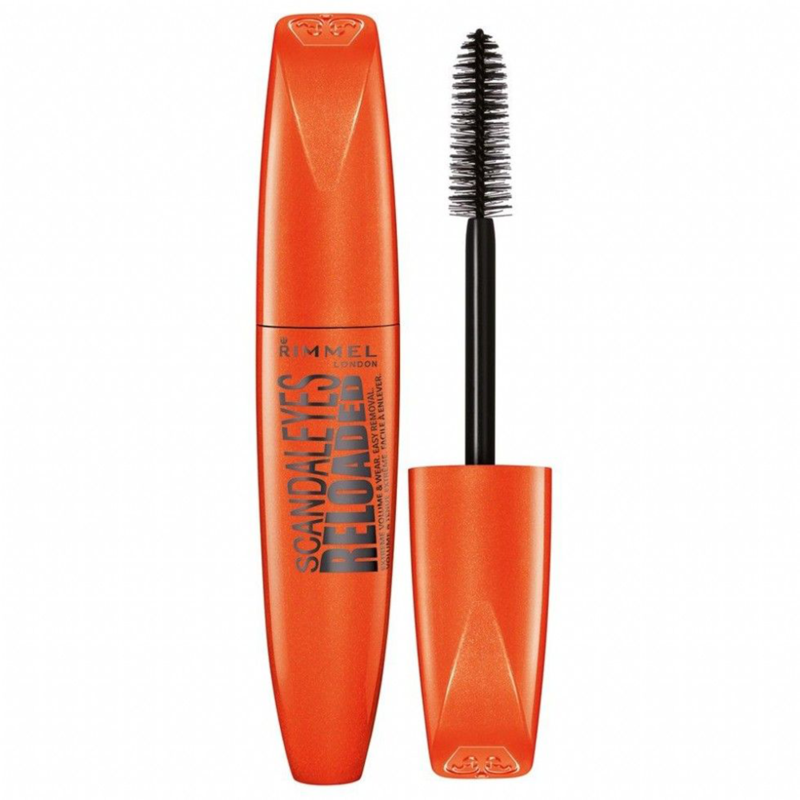 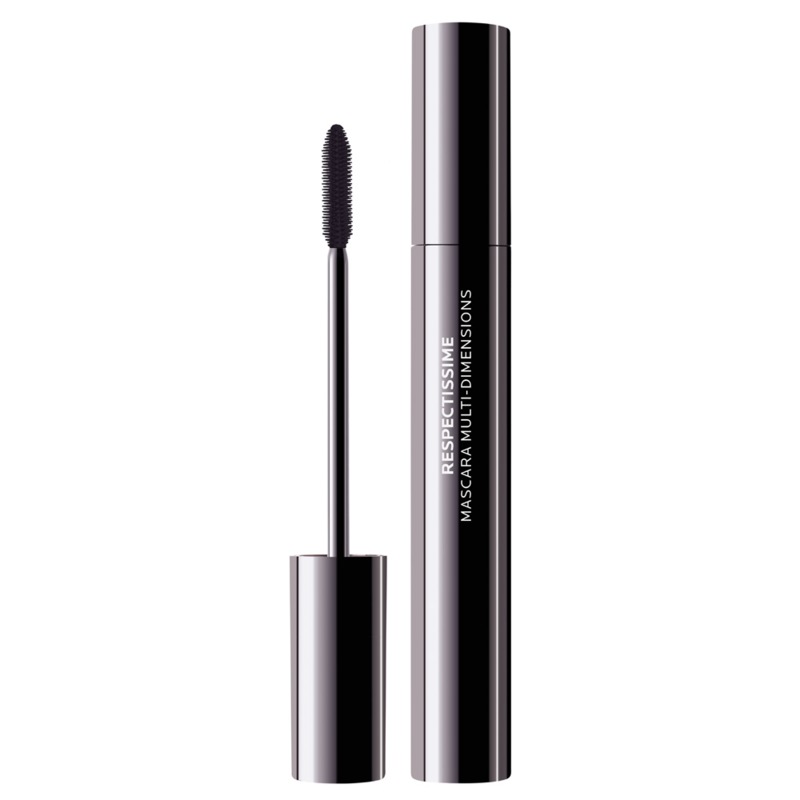 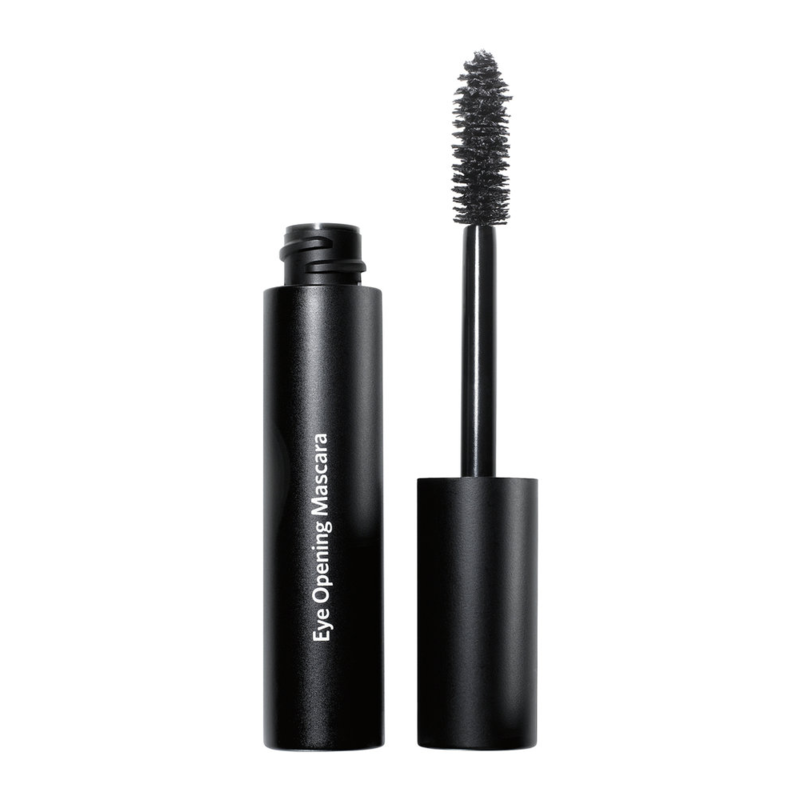 I don't understand why Maybelline Great Lash is often included in mascara recommendations by beauty editors. 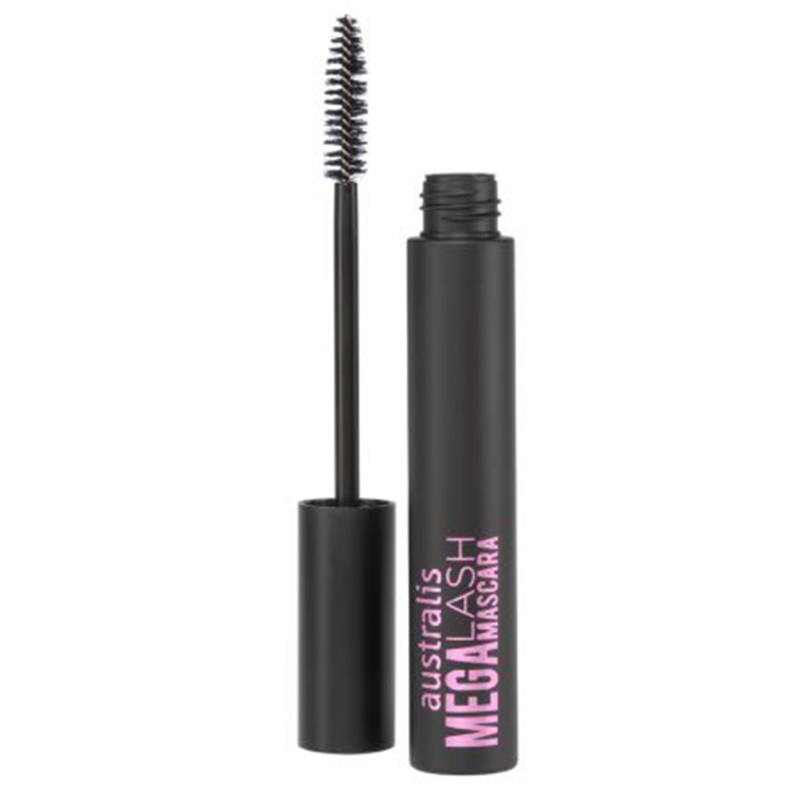 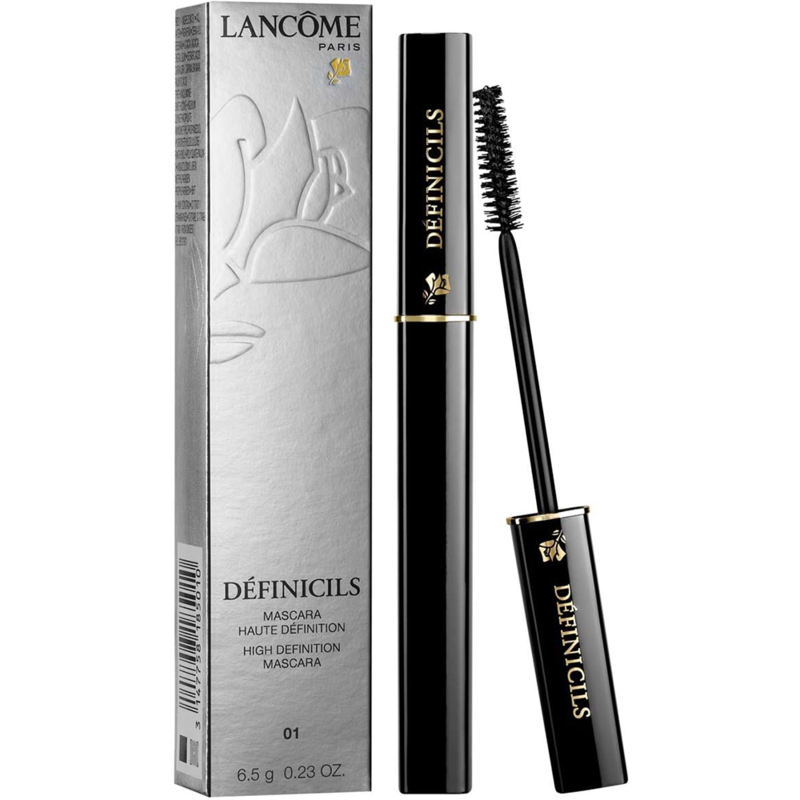 This was one of the worst mascaras that I've ever tried. 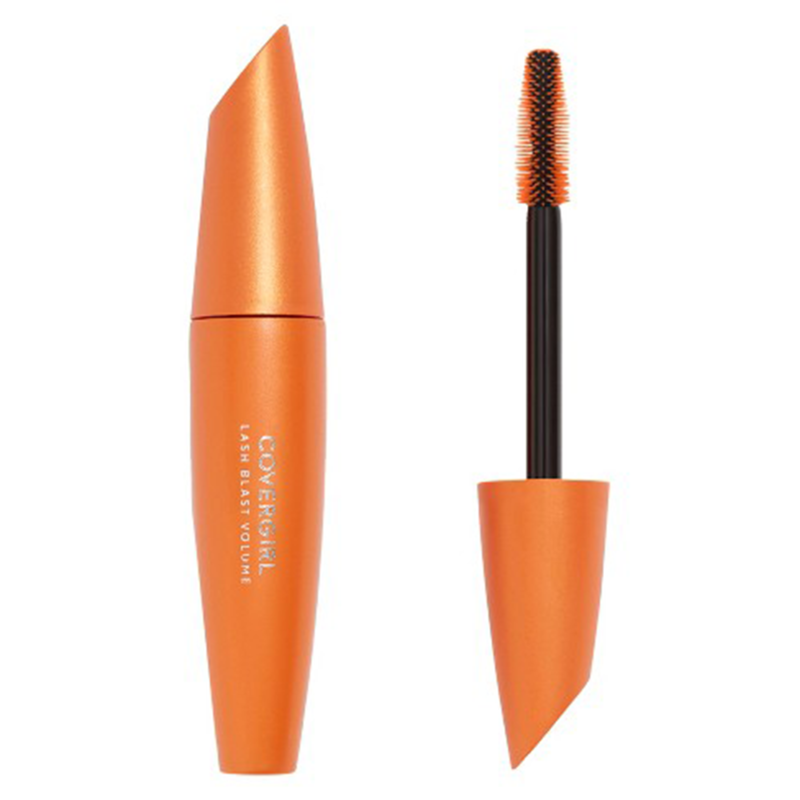 It was similar to a barely there eyelash tint.